gangneung, gangwon province november 2014. 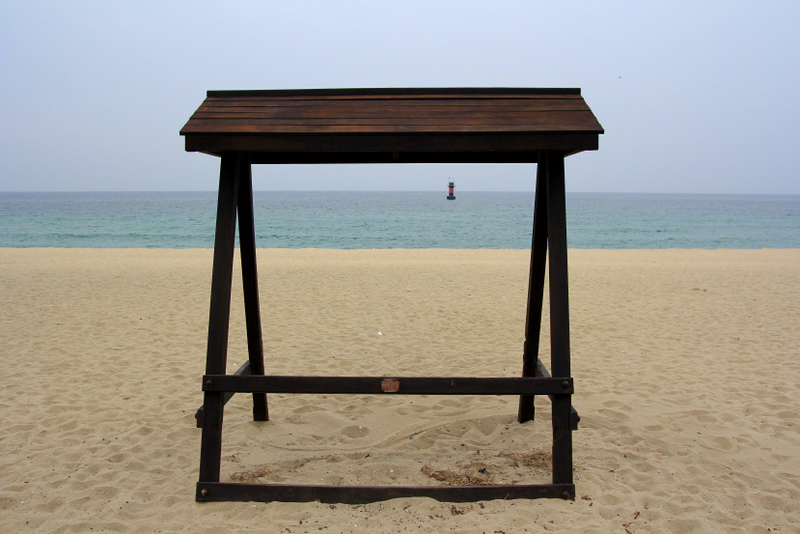 This entry was posted in photos, south korea and tagged beach, gangneung, gangwon-do, gyeongpo beach, landscape, photo, photography, sea of japan. Bookmark the permalink. haha. true. the beach is totally abandoned during winter so it’s just for us. Stark yet enticing in its simplict beauty. Nice shot ~ minimalist view of the beach, great perspective! hi randall, thanks and merry christmas!